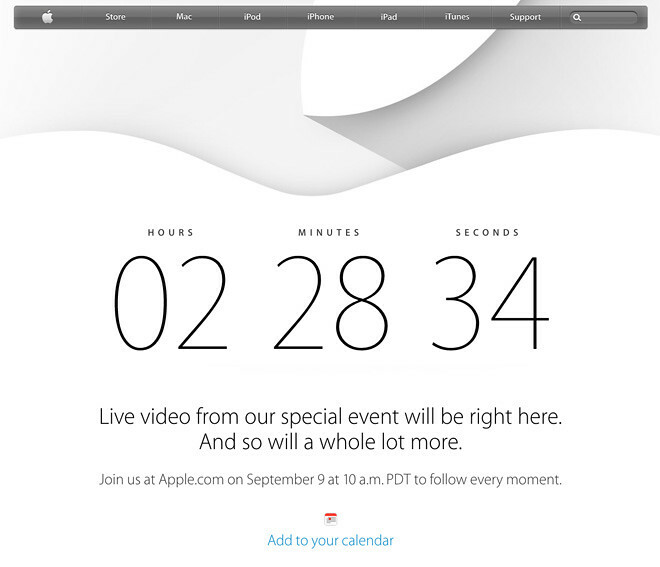 So in about 2 more hours, Apple’s keynote will begin and the whole world will be talking about it. If you don’t want to lose out, then you need to watch it LIVE. But how? Simple. 1. Go to http://apple.com/live on your desktop or iOS devices. 2. Wait for it to start. So what can we expect from this keynote? Well, I think Tim Cook will announce 2 iPhone 6 – 4.7″ and 5.5″. New iPads as well. Launch of iOS8 and new features highlight. Oh one more thing. They should be announcing a smartwatch as well. EXCITED?! Leave a comment below!